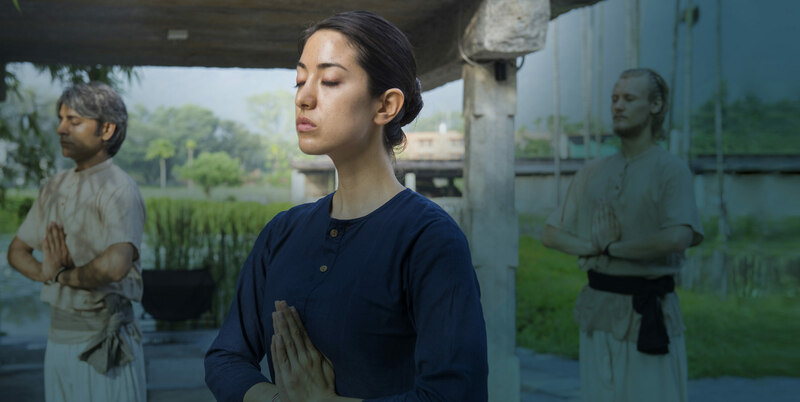 For over 30 years, Isha Foundation has been a leader in offering scientifically structured solutions for individuals to live as conscious, joyful and healthy human beings. On the occasion of the International Day of Yoga on 21st June, Isha is offering free holistic workshops in San Francisco. 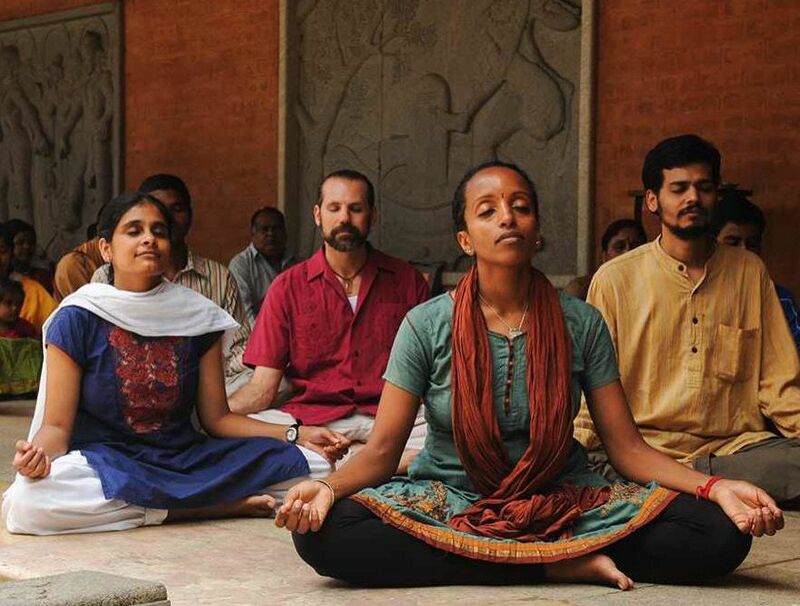 Designed by Sadhguru—yogi, visionary and founder of Isha Foundation, these workshops intend to bring the timeless benefits of Yoga to every human being on the planet. 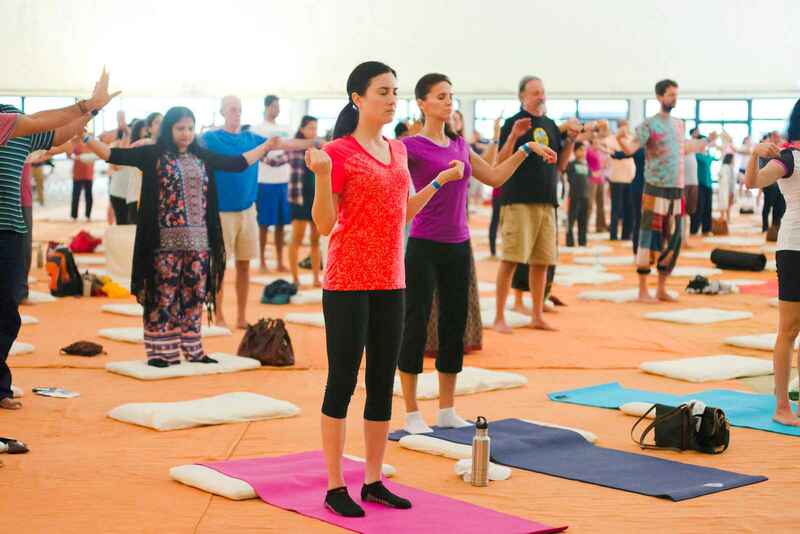 Through a synthesis of 5-minute yoga practices, the sessions will present easy-to-practice yet potent tools to enhance health, joy, peace, love, success and inner exploration, helping one cope with the hectic pace of modern lifestyles and realize their full potential in all spheres of life. How successful you are in life simply depends on how well you can use your mind and body. 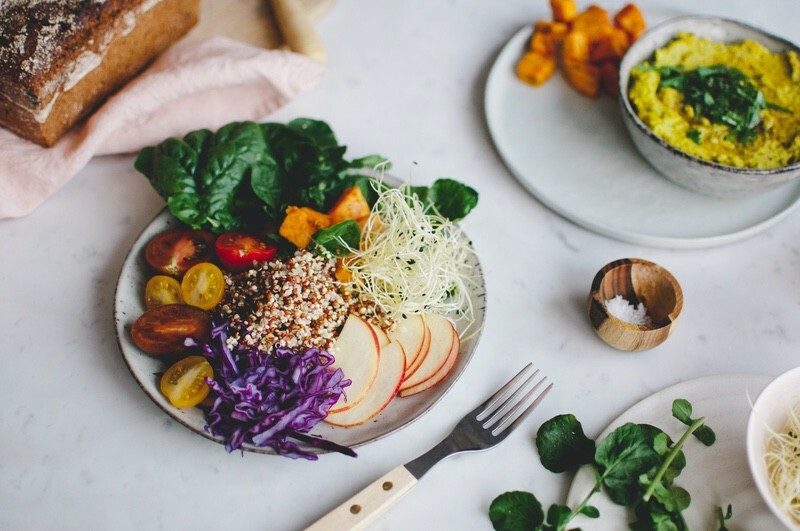 Through simple but powerful yoga postures and a guided meditation, this session offers you tools for physical health and mental clarity, bringing a lasting stability and balance to your system. 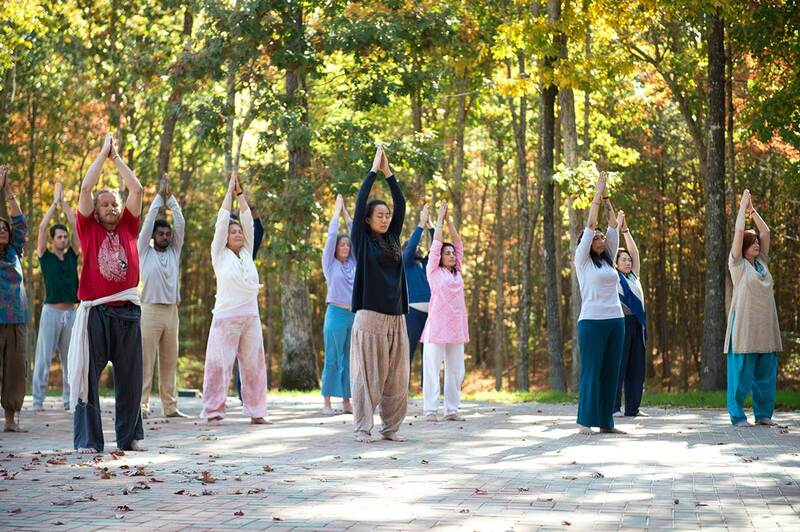 This session is an initiation into the timeless and powerful mantra "Aum". 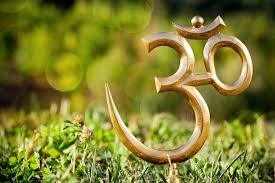 The mantra activates and energizes the various sections of the body, reverberating through the whole system. 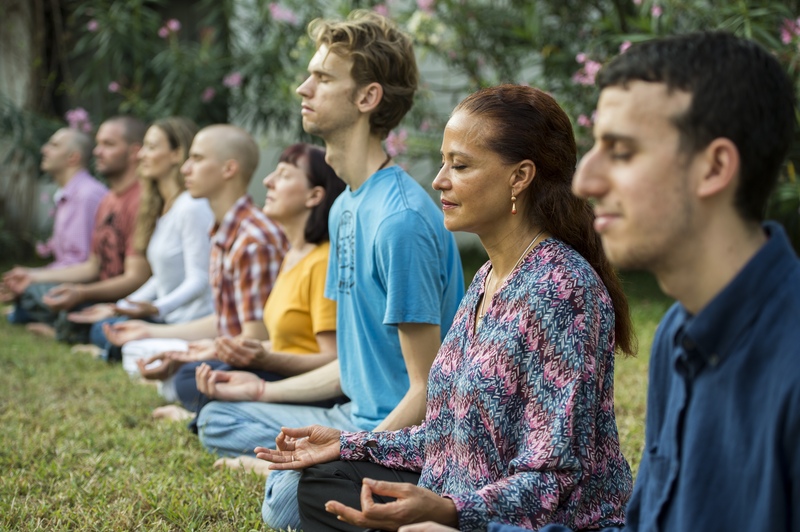 Furthermore, it can bring peace and balance to the meditator's system, and is known to relieve people from numerous physical and mental ailments when practiced regularly. 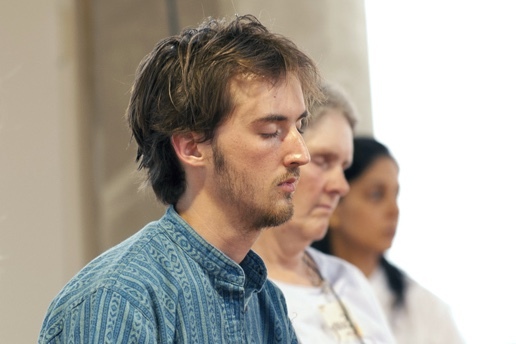 Isha Kriya is a simple yet potent process rooted in the timeless wisdom of the yogic sciences. It has the potential to transform the life of anyone willing to invest just 12-18 minutes a day. You can attend one or all of the sessions. Please make sure you arrive a few minutes early. Session will start on time. This event is an offering from Isha Foundation and is available for free to all. Should you wish to make a contribution to help cover the expenses of the event, a donation counter will be available in the hall or you can donate by clicking this link. The International Day of Yoga has been celebrated annually on the 21st of June since its designation in 2015 by the United Nations General Assembly (UNGA). Yoga is an ancient physical, mental and spiritual practice that originated India. The word “yoga” means “union”. The date of of June 21st was selected as it marks the summer solstice and shares special significance in many parts of the world. Sadhguru’s vision to raise consciousness has been unfolding over the past 35 years through various initiatives designed to create an inclusive culture and establish global harmony. 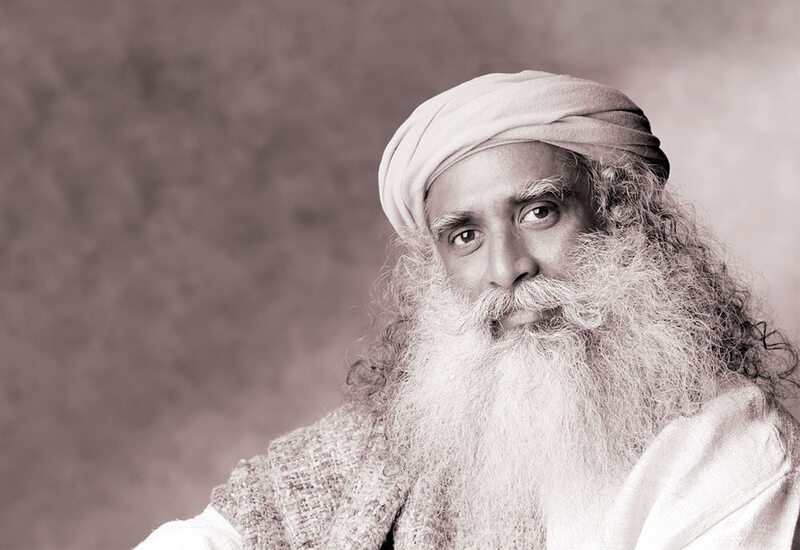 He established Isha Foundation, an international non profit, volunteer-run organization, through which he has offered powerful yoga programs and initiated large scale human service projects for rural upliftment, quality education for the poor, environmental stewardship and holistic health, which have impacted the lives of millions of people around the world, earning a special consultative status with the United Nations.